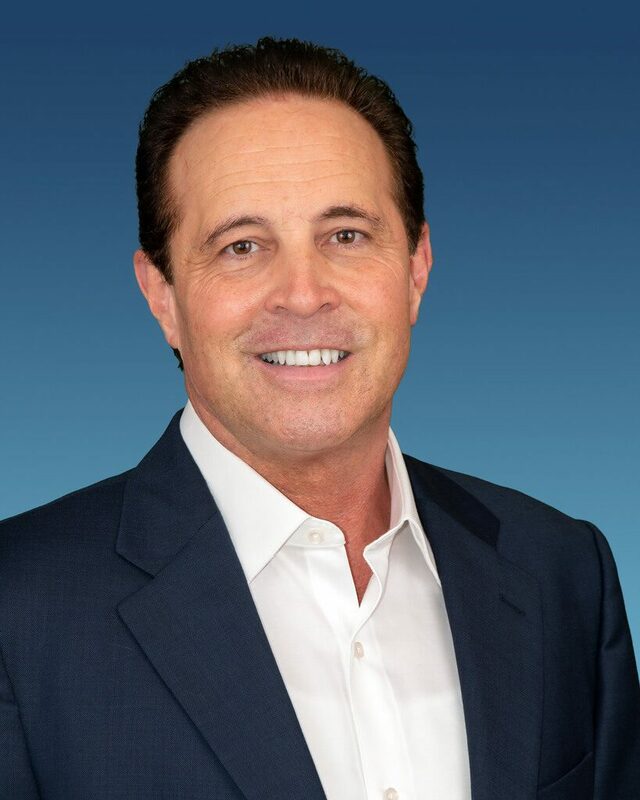 Casey has been a business owner in the residential home improvement industry for over 36 years. He got his start in the painting industry as the owner of Reynolds Painting and Refinishing. He also owned a real estate company remodeling entire houses from top to bottom. This experience led him to segue into the full service Design/ Build company which is today Pittsburgh’s Best Remodeling . Casey graduated from Duquesne University with a Bachelor of Science Degree in Business Administration majoring in Management. He and his wife Lynn have been married over 33 years. He enjoys reading biographies and is also active in his church where he has attended for over 35 years. 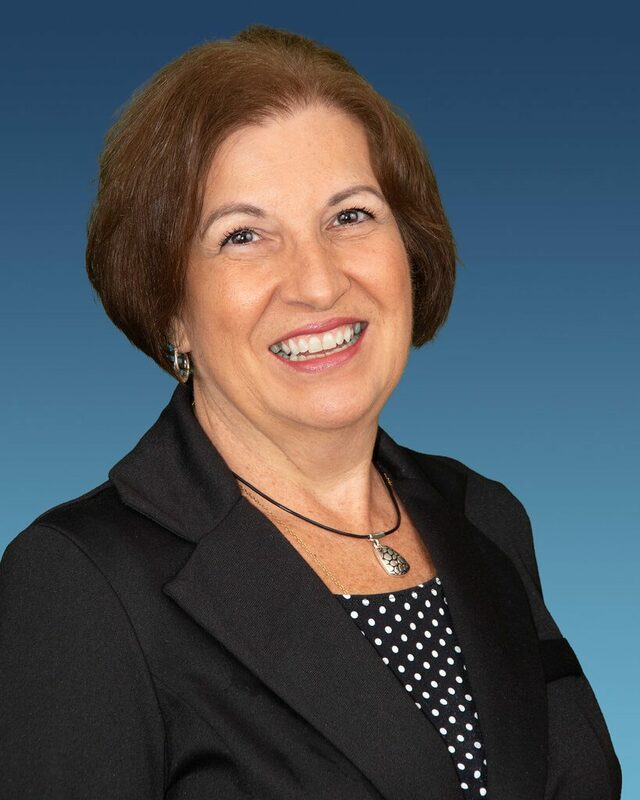 Lynn has worked over 36 years in the residential home service industry in customer relations and marketing. She graduated from Duquesne University with a Bachelor of Science Degree in Business Administration majoring in Marketing. Lynn and Casey have been married for over 33 years. On her off time, she enjoys writing books and spending time with Casey and her beloved golden retriever Rocky and their 4 rescue cats. Sue has over 40 years of management experience. She was a District Manager and Trainer of 20 Burger King’s with hundreds of employees for over 20 years. She received several awards including Manager of the Year and Top Restaurant Performer. When not working, she volunteers at her church as a Sunday school teacher and grief counselor. She also enjoys spending time with her family especially her beloved grandson Max. 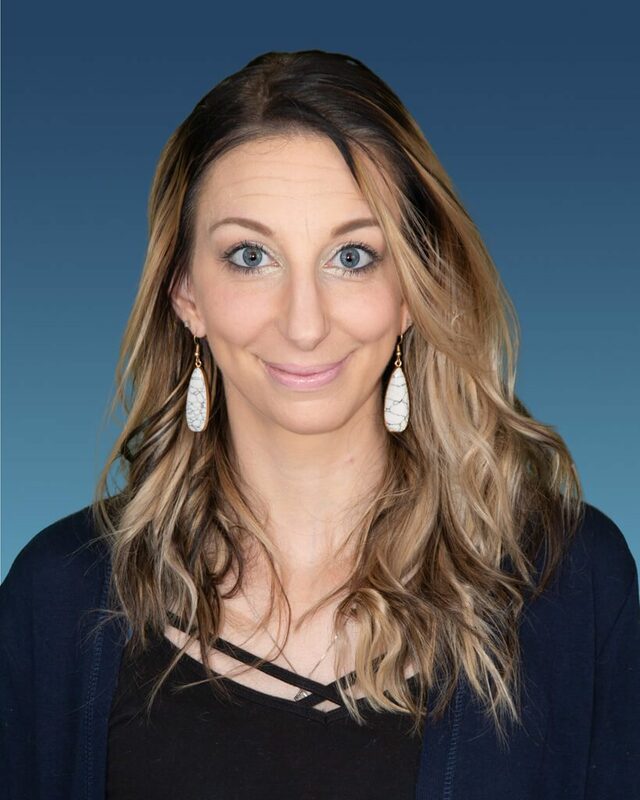 Brandi has over ten years of experience assisting clients with design layouts for kitchens, bathrooms, and basements .Prior to joining Pittsburgh’s Best Remodeling, she worked for a large cabinet manufacturer designing kitchens and bathrooms. Brandi received her Interior Design Degree in kitchen and bath design. She has so much fun putting all of the pieces together and seeing a project through from start to finish. On Brandi’s off time she enjoys shopping and crafting with her twin girls who keep her very busy. Lee has over 40 years of experience in the construction industry with the last 14 years specifically in kitchen, and bathroom remodeling. Prior to working at Pittsburgh’s Best remodeling, He was a builder who built homes from the ground up. 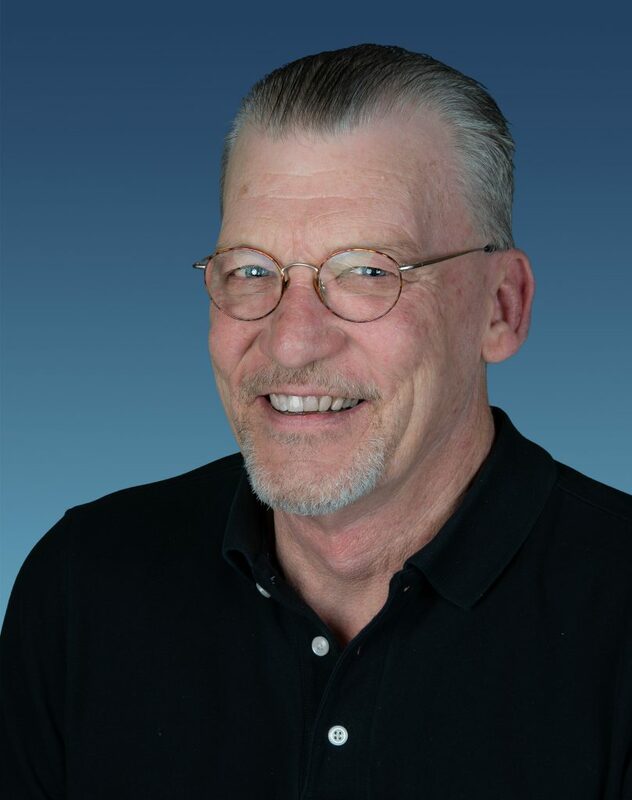 Lee attended Carnegie Mellon University and has had extensive training in all facets of the remodeling and construction industry. On his off time, he enjoys spending time with his wife of 32 years and pursuing his greatest passion . . building motorcycles. Troy has over 15 years’ experience in the construction industry, specifically in kitchens, bathrooms and additions. 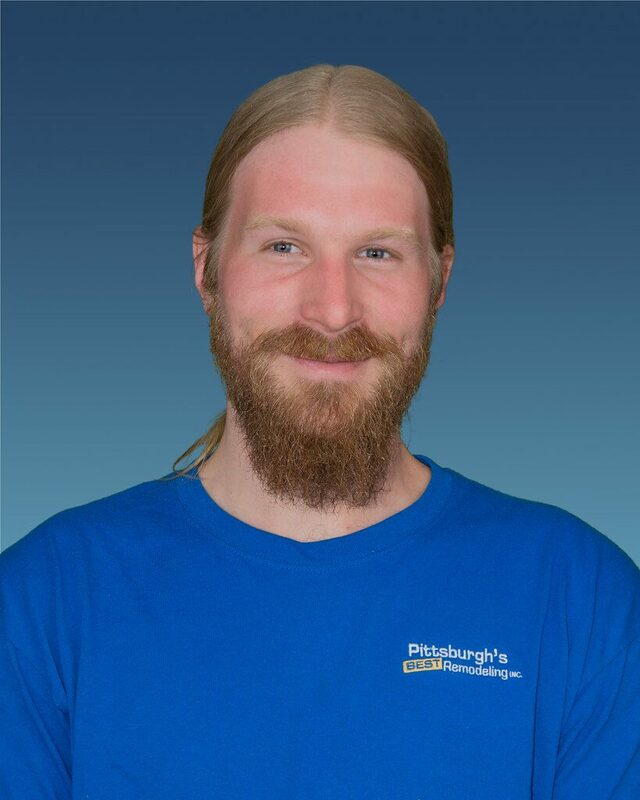 Prior to joining Pittsburgh’s Best Remodeling, Troy worked for several remodeling companies and a builder training and correcting the mistakes of their sub contractors. 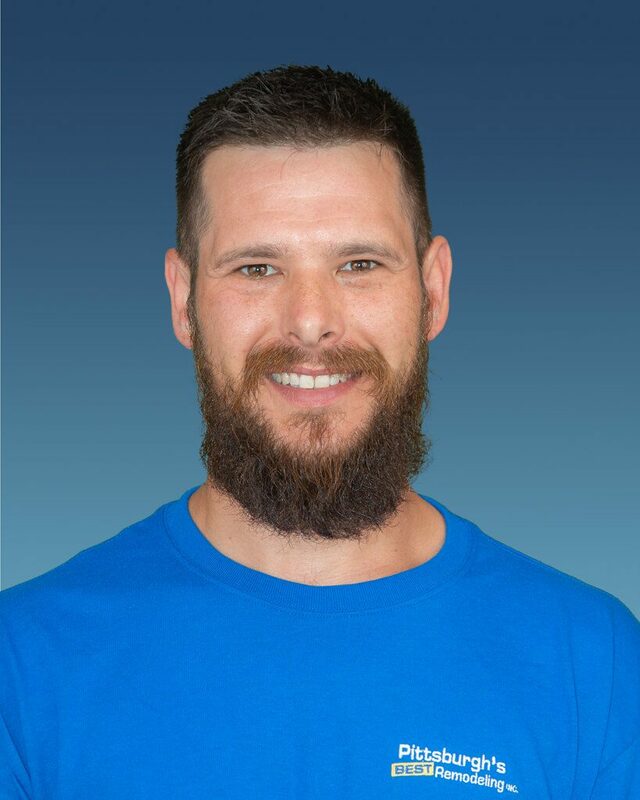 Troy’s educational background is in carpentry, plumbing, electrical and masonry. He loves the industry so much that even on his off time you can find him in his own personal woodworking shop creating custom made furniture and frames. Steve has 25 years of experience in kitchen and bathroom remodeling as well as plumbing. 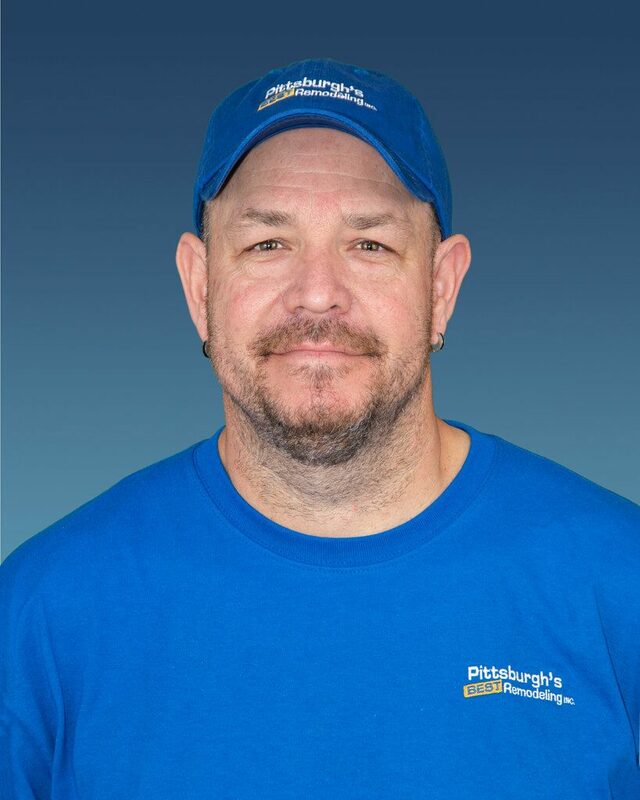 Prior to joining Pittsburgh’s Best Remodeling, Steve served eight years in the US Marine Corp learning the leadership skills that stayed with him throughout his entire career. Steve received his certification in plumbing and architectural and mechanical drafting. After the marine corps he went to work for a remodeling contractor and a plumbing contractor. On Steve’s off time he enjoys fishing and camping with his wife, three kids and two dogs. Rob has over 20 years in the remodeling industry. Before working here, he worked for several custom home builders as a supervisor and was a district manager for a deck company. He went to trade school specializing in carpentry. On his off time, he coaches kids’ soccer and basketball and also loves hanging out with his four children and granddaughter. 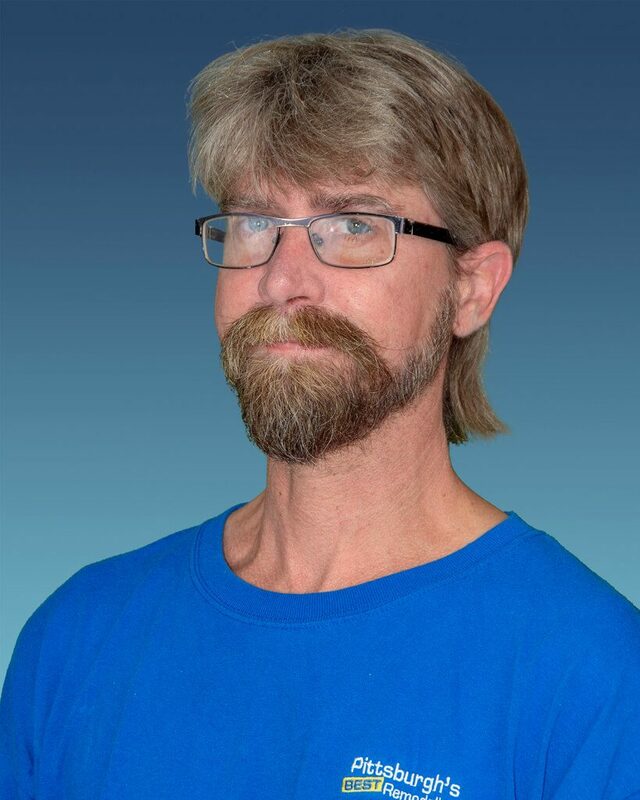 Michael has been painting residential homes for over 11 years. Prior to Pittsburgh’s Best Remodeling he worked for several contractors specializing in carpentry. drywall, painting and tile work. Outside of work he volunteers his time for Special Olympics. 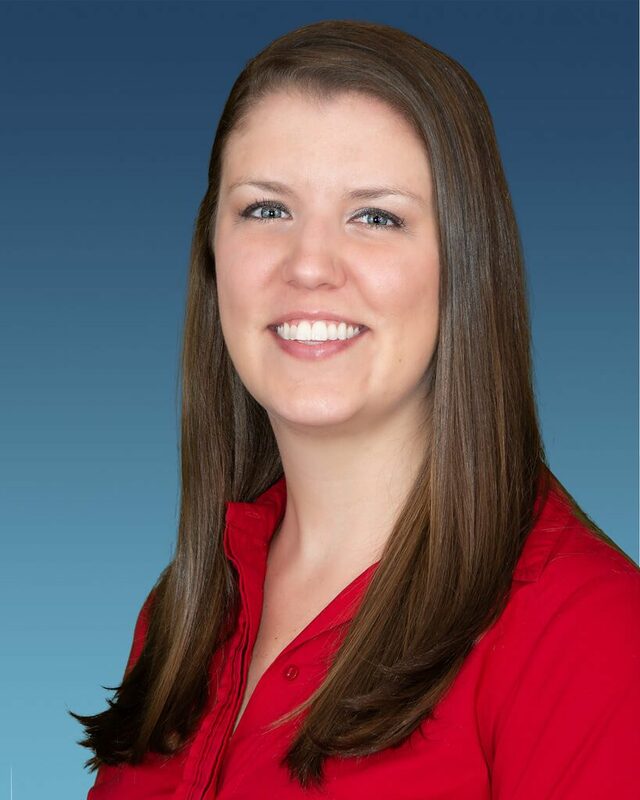 Katie has 19 years of management and customer service experience. Before working for Pittsburgh’s Best Remodeling, she worked as a Manager for several restaurants in the Pittsburgh area. Katie has a Bachelor’s Degree in Hospitality Management. She started working at her first restaurant at the tender age of 11 years old which is where she learned her tremendous work ethic. On her off time, she is a true outdoor enthusiast that loves kayaking, hiking and archery. 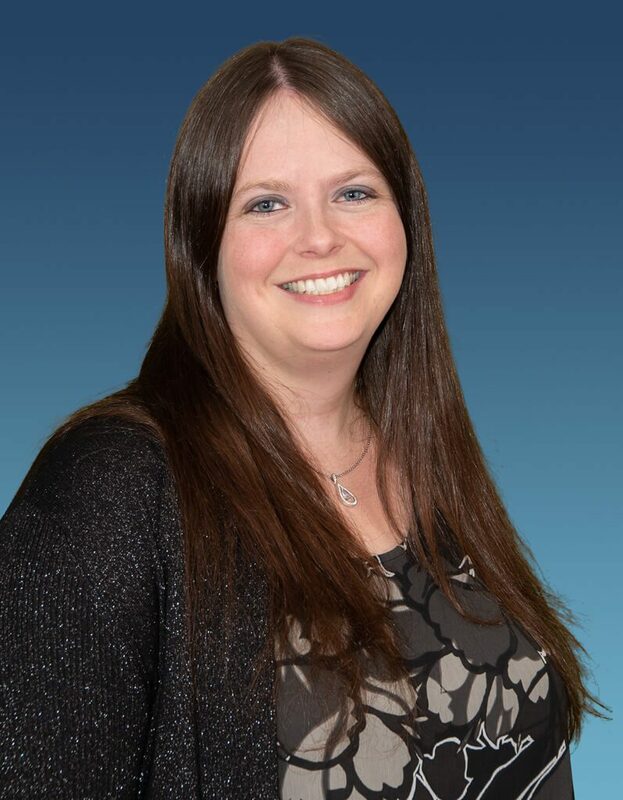 Bethanne has been in customer relations and management for over 19 years. She started in the service industry where she learned customer service skills and attention to detail. On her off time, she enjoys spending time with her daughter and husband swimming and camping. 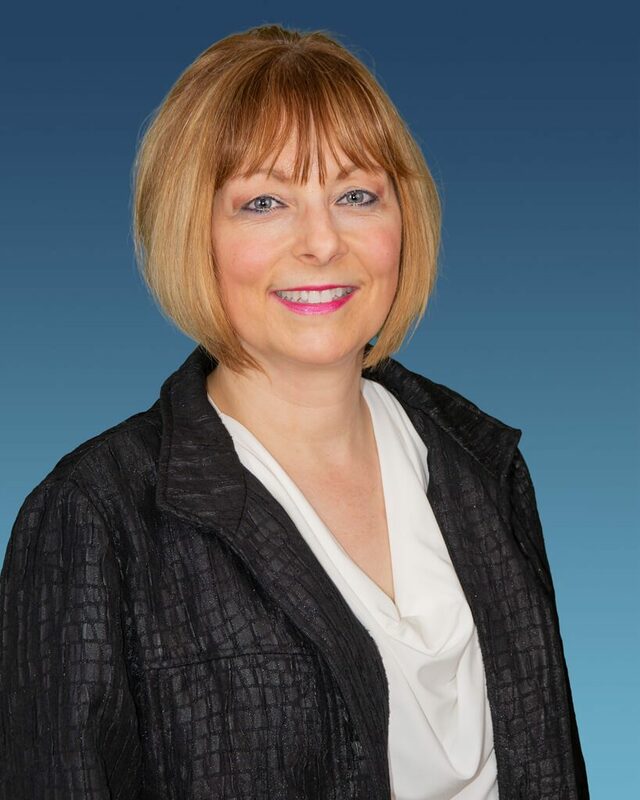 Grace has over 25 years of experience in customer relations. 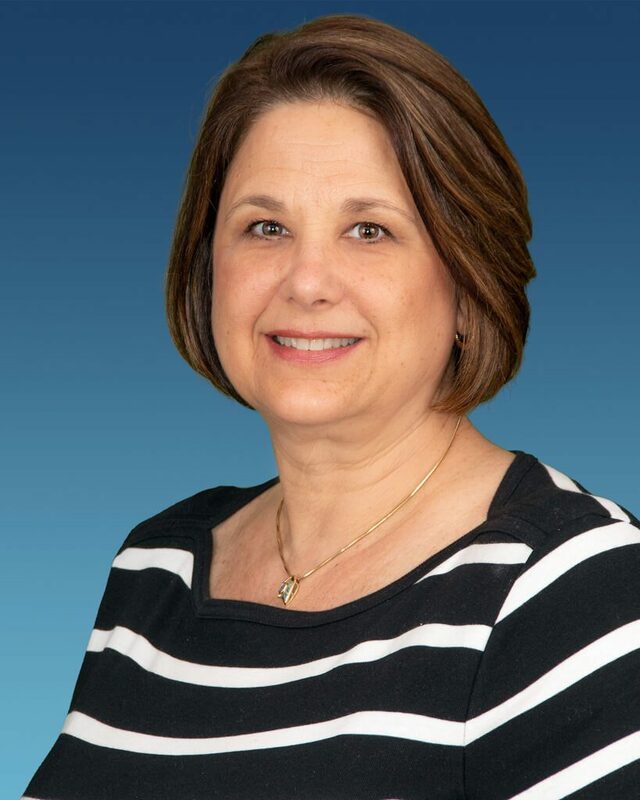 Prior to Pittsburgh’s Best Remodeling she worked in the banking industry as a teller, quickly moved up to a Management position, and found her passion in the Customer Relations field. All of this has helped her to assist Casey to solve client problems. When Grace is not working, she enjoys traveling with her husband, volunteering at her church, and spending time with her three grandchildren.